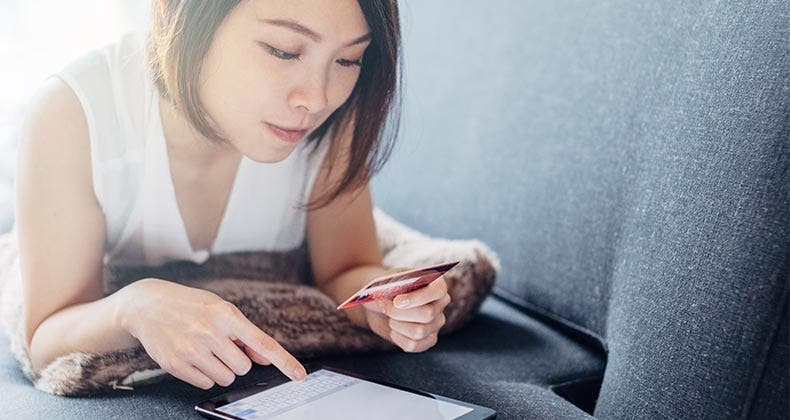 Transferring your credit card balance to get a lower interest rate probably seems like a great idea — until you see the transfer fee. With a typical fee of 3%, a $20,000 transfer will cost you $600. But don’t get discouraged. 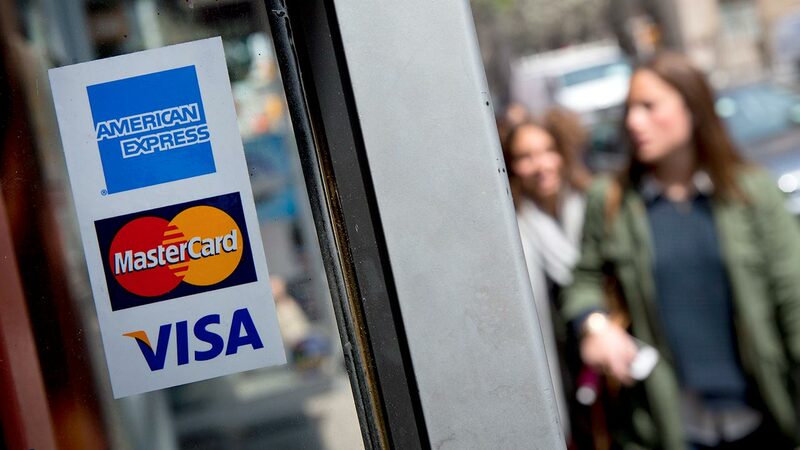 You might be able to negotiate that balance transfer credit card fee down. When you get an online balance transfer offer, you’re just starting the process. Always call to see if there’s something better. Ask what other offers are available. Ask about the fees for each one, and take careful notes. Sometimes, a 2.9% offer will have an uncapped fee, and another at 3.9% will be capped at $75. Don’t sound too enthused about any offer. Ask if they have anything better. A supervisor may indeed be able to offer you a better deal. And there’s another thing to keep in mind: Next week, a 0% offer may be introduced. Make sure you find out when new transfer offers might be available. Of course, before you pick up the phone, do some online research. It pays to keep track of the latest traps and tricks, he says, even if it’s a card you’ve had for a long time. Once you know the offers, start trying to get rid of that balance transfer fee. “I’d start with a request to waive the whole fee,” says Bilker. “Chances are, in today’s climate, it will be difficult to do that,” but it’s still worth a try. Mention points like your many years of loyalty to the company and your record of on-time payments. If you’re a heavy charger, bring up how much business you were worth last year, as the company gets a percentage of every purchase. If you haven’t used a card in a while, that may work in your favor, too, because the bank will want to lure you back. And remember that you always have something to offer: If the bank makes 4.99% off you, that’s still better than nothing, which is what they’re getting if you don’t switch your debt. One way to save if you have several balances to transfer would be to negotiate for a single flat fee. Next, if the fee-waiver request is denied, try to get the fee capped at something you think is reasonable — say, $50 or even $100, which is a lot better than 3% of a huge balance. “I was able to get a $20 fee reduced to $10,” says Bilker. If you get nowhere with a representative, ask for a supervisor. Be patient, and remember that everything with credit cards is negotiable, no matter what the rep says at first. You might get other sweeteners if they can’t help on the fee, such as improved travel rewards or a lower purchase rate. It pays to ask if there is anything else the company can do. Quite often, there is. Issuers love fresh meat, and sometimes new customers get great offers. “Initially, with a new credit card, they’ll waive some fees to get you in,” says Bilker. You may see no-fee balance transfers if you’re a new customer. You also might get a really enticing deal, like a fixed-rate low-interest deal. But you don’t have to open a new card to save. Those offers are your bargaining chips, making you an informed negotiator. Check out the Chase Slate review if you’re interested in a new balance transfer credit card. Don’t despair if you have balances on several cards and think you will get slammed for multiple fees. Quantity can be a bargaining chip. One way to save if you have several balances to transfer — say, $3,000 on one, $4,500 on a second and $800 on a third — would be to negotiate for a single flat fee. Sometimes the representatives will say yes. Other times, they will suggest a direct deposit, which generally translates into 1 fee. With fees, those who know pay less. “Knowledge is power,” says Tahira Hira, professor of personal finance and consumer economics at Iowa State University. “When you have a credit card, you enter into a contract, and people don’t think of it that way. “Of course you should negotiate, and of course you should think about getting a lower interest rate,” she says. Cut debt with a card balance transfer? Just be careful that you really are getting a better deal, Hira warns. The fine print really matters. 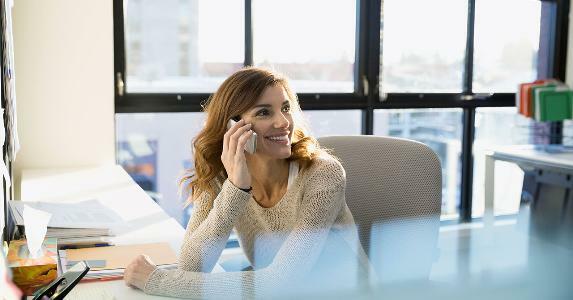 Watch for grace periods, late-fee policies and whether universal default is in place before you move your debt to a new company. You should carefully calculate whether you really will be saving after the fee, Hira says, and how many months it will take you to pay it off. A lot depends on how fast you can pay. “You need to know why you’re doing it and how it benefits you, and at what level you are willing to make that transaction,” she says. Hira says she has done studies on people who borrow too much and who are always in financial trouble. “The first item is ignorance,” she explains. Remember that the credit card company is going to look for ways to make the maximum amount of money off you. Above all, don’t fool yourself into thinking your loan has disappeared. At best, you’ve snared yourself some better terms. When you still want the transfer but the issuer won’t lower the fee, there is still hope. You can play hardball and try to change other terms in exchange for a fee waiver. This makes sense if you know you can pay off the balance shortly. Another strategy to consider is writing a check — funded by the new bank — to move the balance. Sometimes, issuers will offer this method of financing as a free way to transfer the balance in lieu of a traditional card-to-card transfer. Either way, it pays to ask what terms are associated with each option. If you don’t see that kind of offer, Bilker suggests yet another option to avoid a fee while lowering your interest rate, though it requires extreme care. 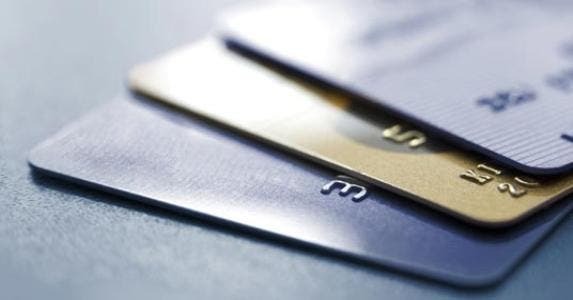 Transfer cash from one card to another credit card where you have no balance if there are no fees for transferring directly to another credit card, he suggests. This maneuver will force the receiving bank to write you a check for the credit balance. As always, ask plenty of questions and keep good records. With credit cards, those who pay attention to details — and are willing to fight over them — will come out ahead. 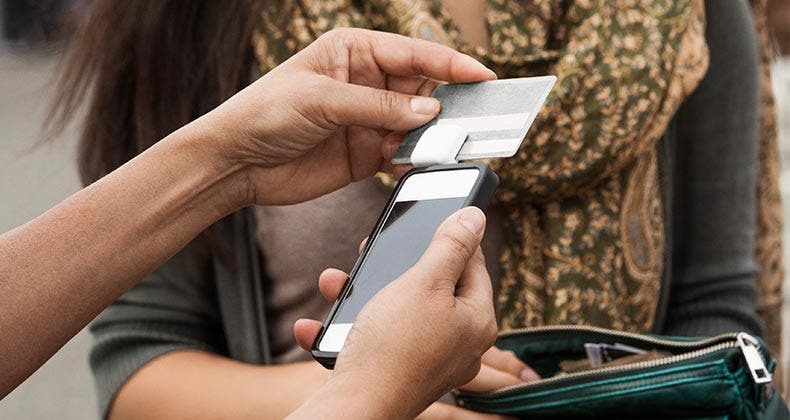 Before applying for a new credit card, get your credit score for free at myBankrate.